It may be hard to believe that it is that time of year again, but it is time for those three little words to start buzzing around your head again: staff Christmas function and if you are looking to book the best party venue, you had better think about it now – all the good ones go first! You may be thinking “but it’s only October”. It’s the month when Christmas decorations start flooding department stores. And while it may seem like there’s plenty of time until Christmas, in actual fact, there are only two months. In a mere two months you will be expected to treat your staff to an outstanding end-of-year function. For busy corporate companies, two months will fly by faster than you can say “staff Christmas function”. As we’re often running off a week-to-week schedule, those dates will roll past in the blink of an eye. It’s crept up on us very quickly. And considering how fast the year has already gone, Christmas will be here before you know it! Set your staff Christmas function date now! This is the time of year where everyone’s diaries fill up quickly, to the point where ‘free weekends’ become non-existent. 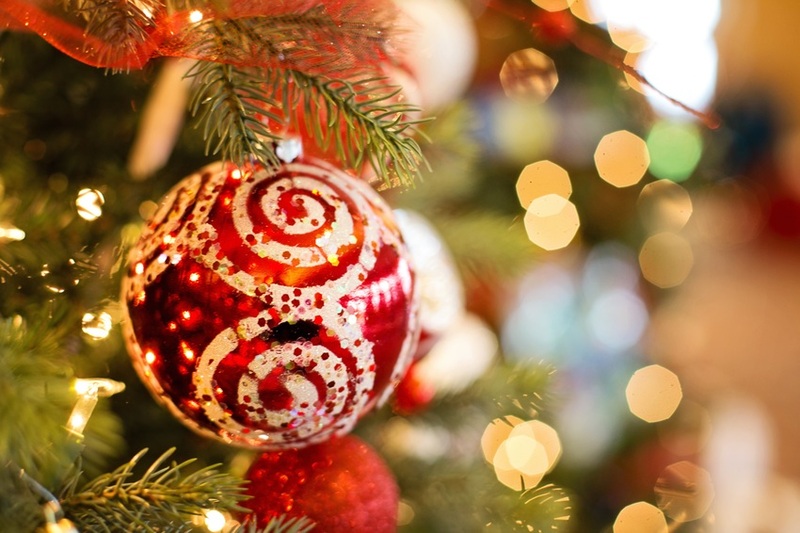 Many companies have their Christmas function booked as early as August in an effort to plan the best party possible and the best party venue. Setting your date now will mean your event will take priority to any others that may fall on the same date. With so many people to include, finding a date to suit everyone can be tough. It only gets tougher the closer you get to December. You want to be sure you have organised your staff Christmas function long before you hear Snoopy’s Christmas on the radio. We suggest you get onto it as soon as possible to secure your bookings and avoid disappointment. It’s a daunting thought organising a staff Christmas party for so many people. The venue, food and entertainment is enough to put you off the idea altogether. For those who find party planning overwhelming, getting creative with staff Christmas function ideas and themes is anything but easy. You don’t want to end up settling for after-work drinks at the office which doesn’t really make it very exciting for your staff after a year of hard work. The staff Christmas function needs to be exciting and memorable. But there’s no need to make it too hard for yourself. Simply find a venue that will organise it all for you. Here at Party Bus, we love the Christmas season. To say we have some expertise in the area of corporate functions would be an understatement as we sure know how to throw an amazing staff Christmas function! The venue is the most important part of the whole event. You can party on the move in one of our luxury vehicles, or have Party Bus transport your staff to one of our themed locations. We have so many options for you to choose from. But spaces are filling fast and the more popular we get, the more people want to experience a Party Bus staff Christmas function! Over the years we have thrown many fantastic Christmas parties for workplaces, big and small. Having so much experience in the area, we are the ultimate Auckland party venue for a staff Christmas function. All it takes is one easy phone call to secure your booking. We can arrange a package for you and your staff that includes transport, food and beverage, entertainment and a stunning venue. After a short conversation with one of our team members, you can consider your party organised! 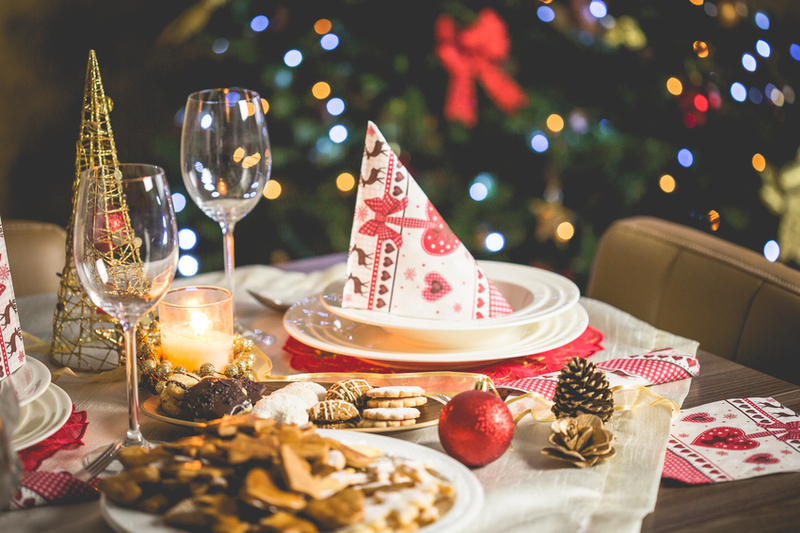 Your Christmas function is so much more than just a party. It’s your chance to show your staff how much you’ve appreciated their hard work throughout the year. In the busy day-to-day running of a business, we tend to forget to acknowledge our staff the way they deserve. It’s a good idea to reserve a small amount of time for speeches and awards so you can personally thank your staff for their contribution to the company. 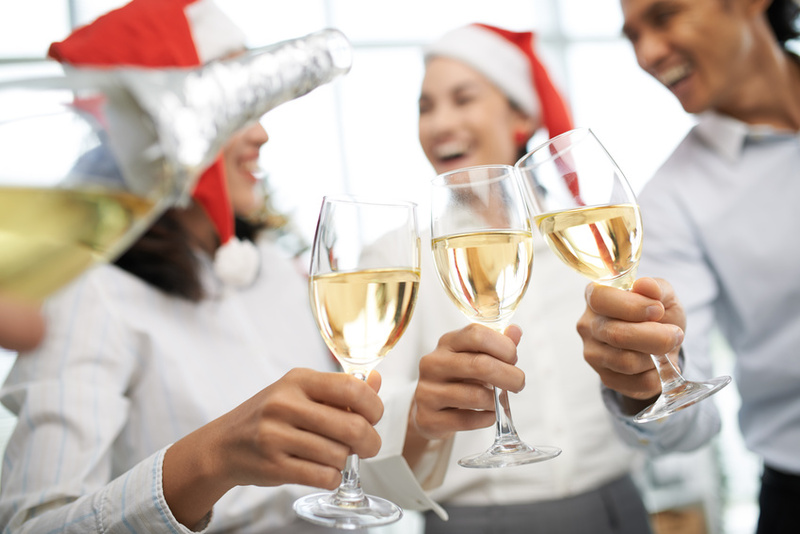 A good staff Christmas function has a big impact on the general feeling in the office. The event will create a positive buzz among staff and ramp up their loyalty to you and the company. Christmas is such a special time of year. But it’s also an extremely busy time of year. For some reason we use Christmas as a benchmark for getting as much done as humanly possible. 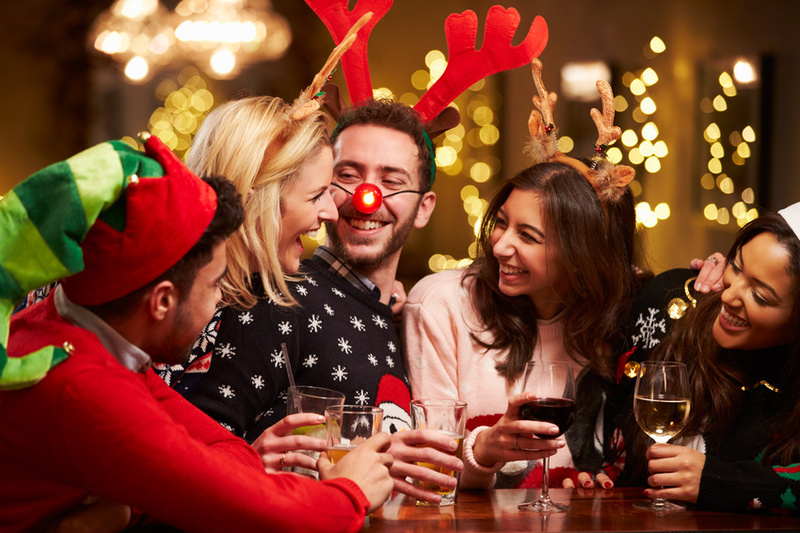 So before your staff go filling their diaries with other social activities, plan your Christmas function now and set the date on the calendar. Don’t miss out on securing your spot with Party Bus. With so little to organise on your part, you can’t go wrong with a Party Bus Christmas function. So call today and get your staff Christmas function planning well underway!